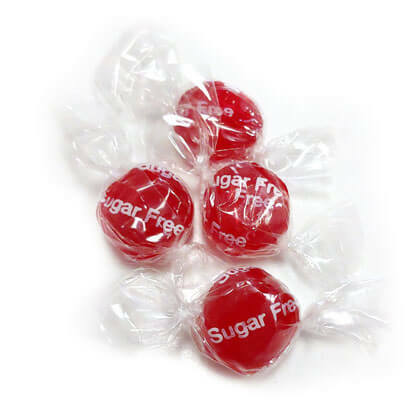 Sugar free soothing wild cherry cough drops. Sweetened with Splenda. Approx. 7 pieces per ounce. 9 ounce bag.